Australia, 18 July 2016:� StartupAUS, Australia’s national advocacy group with a mission to transform Australia through technology entrepreneurship, today welcomed Greg Hunt as the newly appointed Minister for Industry, Innovation and Science and Craig Laundy as the Assistant Minister for Innovation. CEO of StartupAUS Alex McCauley said StartupAUS had confidence both Minister Hunt and Minister Laundy would deliver strong results in an area that had been reconfirmed as a key priority for the Turnbull Government. CEO of StartupAUS Alex McCauley said Minister Hunt had already delivered the Clean Energy Innovation Fund, a billion dollar renewable energy program with a strong focus on innovation in 2016 as Environment Minister. “Greg Hunt is one of the Government’s most senior frontbenchers. He is experienced, credible, and capable. He has worked across portfolios and in the private sector, and his appointment to this role is a clear and welcome sign that innovation policy remains right at the top of the Turnbull Government’s economic agenda. We look forward to working with him to help build and implement a bold and ambitious innovation agenda,” said Mr McCauley. Mr McCauley also welcomed the appointment of Craig Laundy as Assistant Minister for Innovation. He said Wyatt Roy and Ed Husic had been the first frontbenchers on each side to take on this focused innovation role. “Both men were welcomed as honorary members of startup communities around the country, and we look forward to welcoming Craig Laundy with equal enthusiasm. This is a great front-bench job – you meet fantastic people and you don’t have to wear a tie to work every day. Since its formation, StartupAUS has actively engaged with all levels of government to help shape some of the country’s most important economic policy discussions. “One of our key objectives is providing greater support for the creation and growth of tech startups, specifically those that have the potential to be globally commercial companies. If we are to become a knowledge intensive economy, we need to up our game by assisting ‘generation startup’ in incentivising their ideas. This is an area that we believe requires considerable attention,” said Mr McCauley. StartupAUS will shortly release its most ambitious Crossroads Report to date. 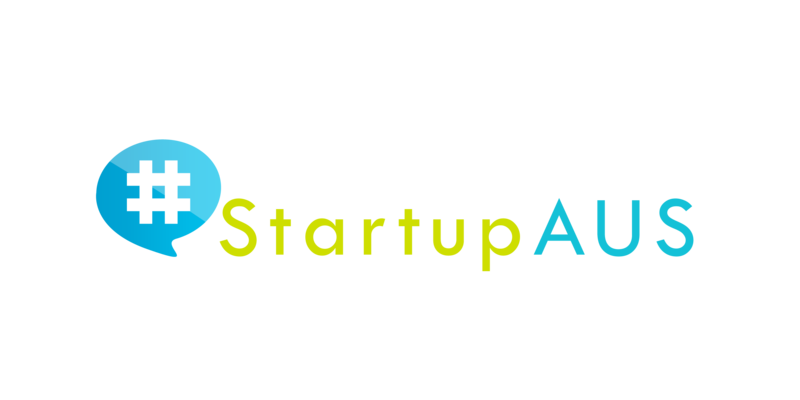 “StartupAUS is currently hard at work developing policy options that we believe will help Australia join the elite ranks of global startup ecosystems like those in the US, Israel, the UK, and elsewhere. With two new ministers in the portfolio, and the Labor party also committed to innovation, the 2016 Crossroads Report will present a host of opportunities to develop world-leading innovation policy in the new Parliament,” said Mr McCauley. StartupAUS will expand its efforts to bring financial partners on-board to help corporates have a bigger voice in the emerging innovation conversation and assist StartupAUS in increasing its resources and activities ahead of this year’s election, as both sides of politics vie for innovation traction. The organisation’s current organisation-level corporate partners include Salesforce and Google Australia. It is doing project-based work with KPMG, Commonwealth Bank, Twitter, and the QLD Government. It also has a growing list of philanthropic benefactors including successful tech entrepreneur, Steve Baxter, Co-Chairman of CHAMP’s Board of Directors and Investment Committee, Bill Ferris, and Director and Co-Founder of Allen & Buckeridge, Roger Allen.